In live program I watched chef Shireen Anwar making Khameeri Poori, in a quick time I note down recipe and next day I made it. I was very happy because Puri prepared crispy and excellent in taste. 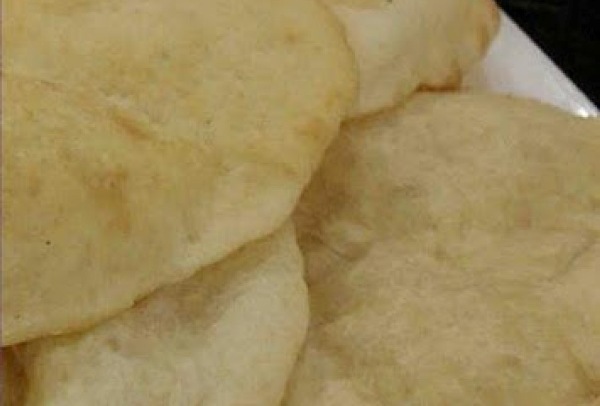 Once before I tried a poori recipe, but that’s taste does not satisfy me. I serve Puri with chana bhaji. You may also love to try Poori Paratha. In a bowl add flour, salt, sugar, yeast, milk powder and knead into a soft dough. Leave covered to rise until doubled. Punch down the dough, make into balls. Roll into puri and deep fry till light golden.